Steve is robbing houses on Christmas Eve, dressed as Santa. He comes face-to-face with Polly, a cynical 7 year old who catches him stealing her presents. Can he convince her that he really is Santa so she doesn’t tell her parents? 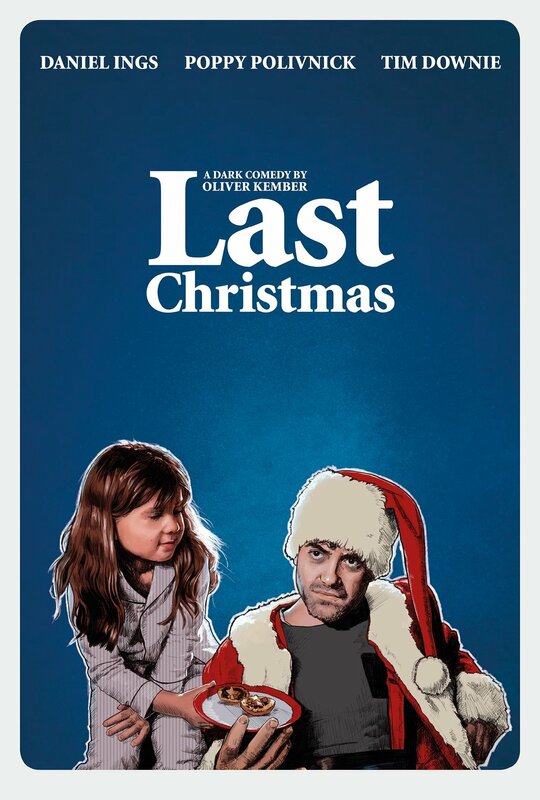 Starring Daniel Ings (The Crown, Lovesick), Tim Downie (Paddington, Toast of London), and Poppy Polivnick, this dark comedy offers you an antidote to the saccharine Christmas season.